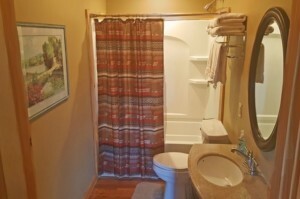 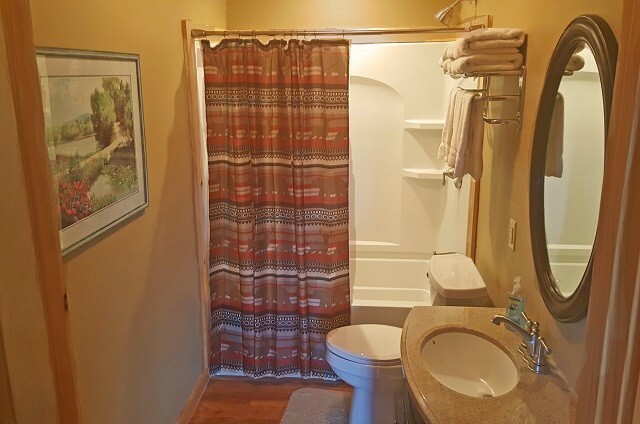 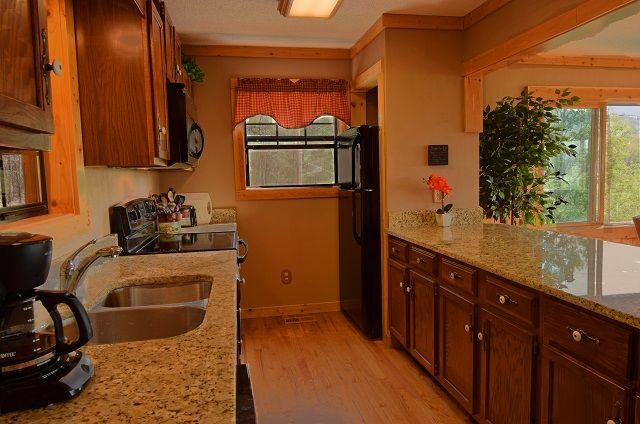 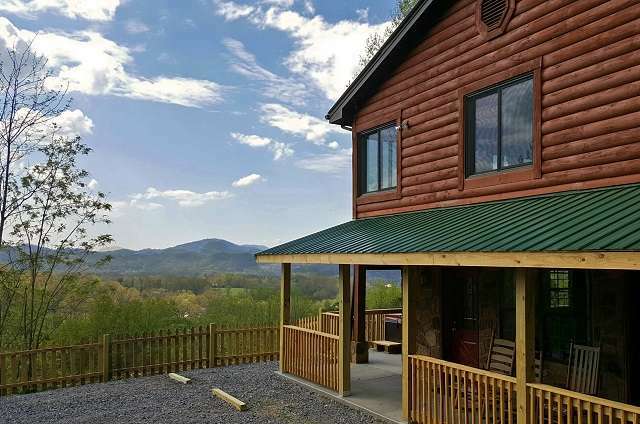 Setting: secluded with mountain views! 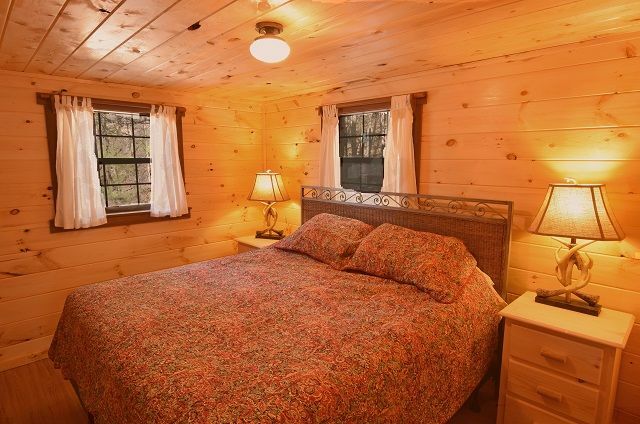 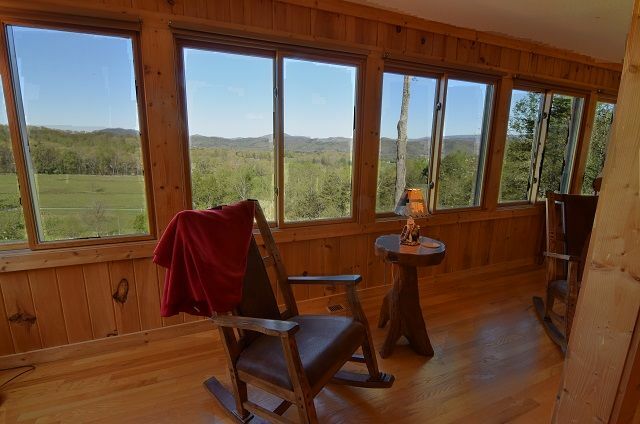 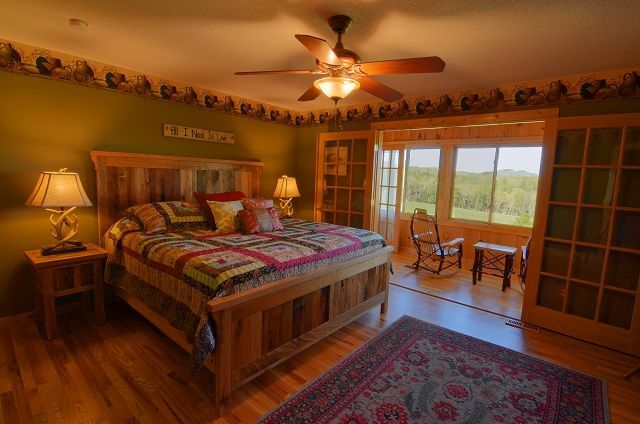 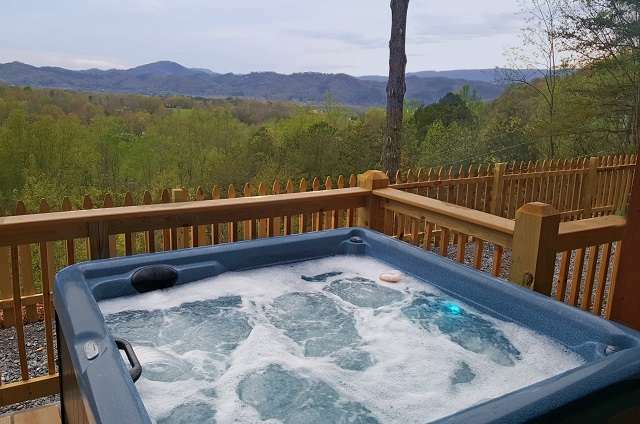 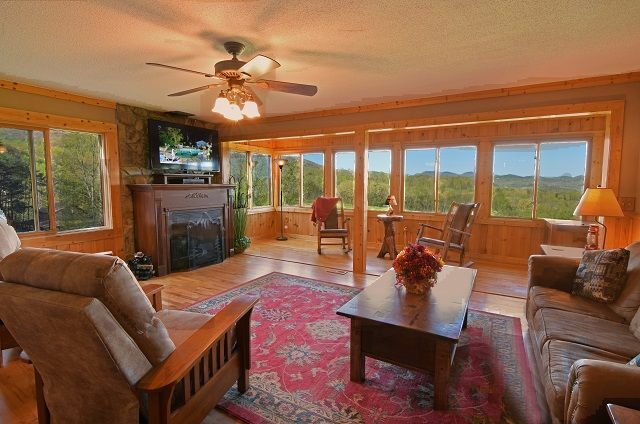 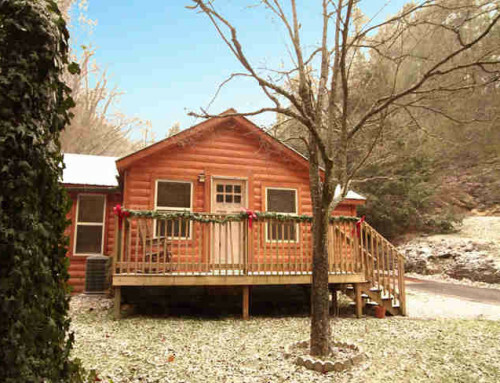 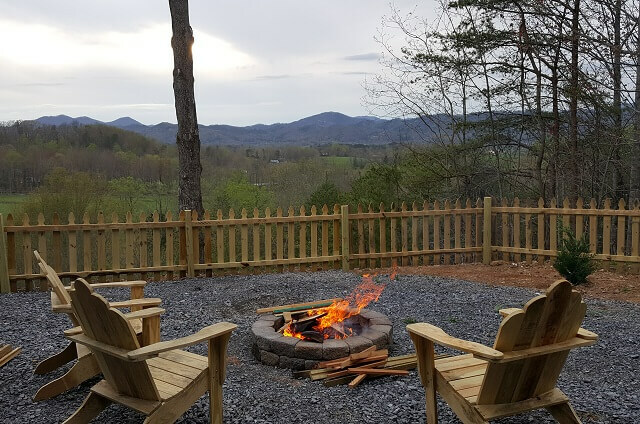 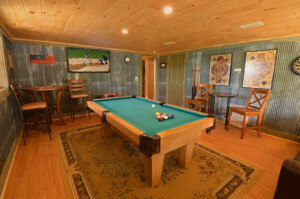 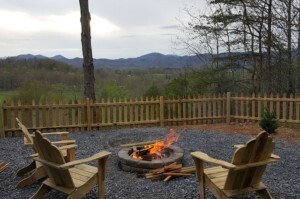 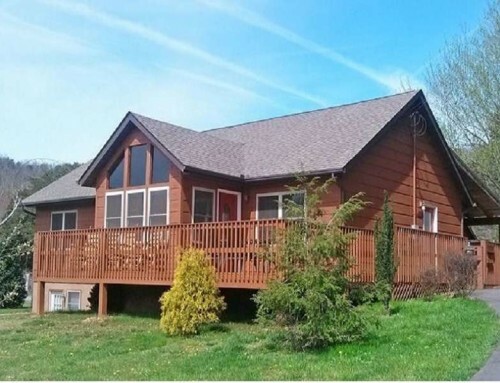 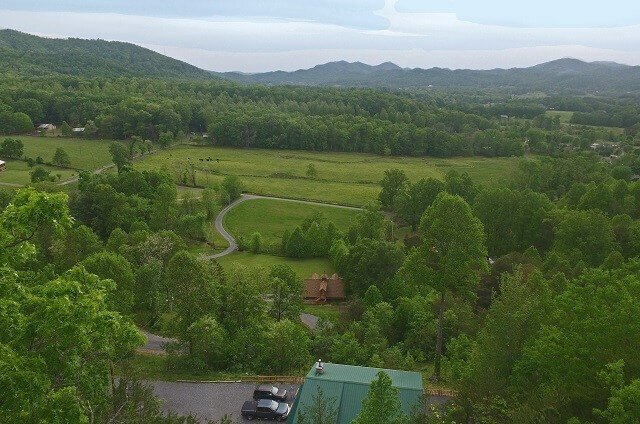 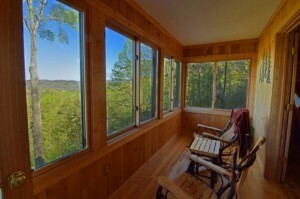 The 180º mountain views are spectacular from inside (and outside) this spacious 3 bedroom cabin in one of Wears Valley best kept secret communities. 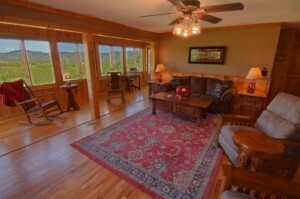 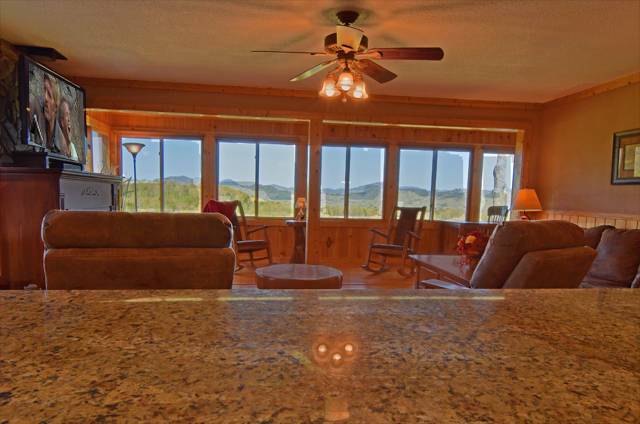 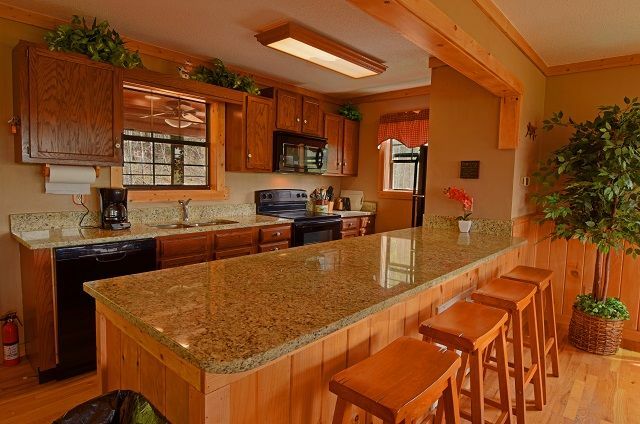 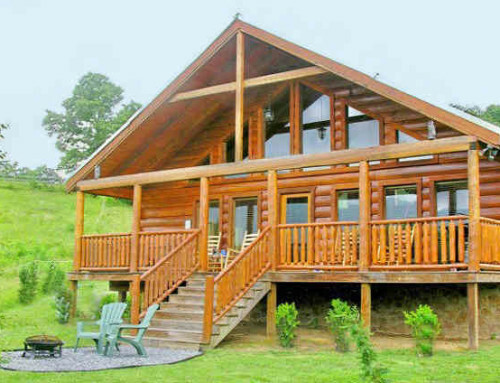 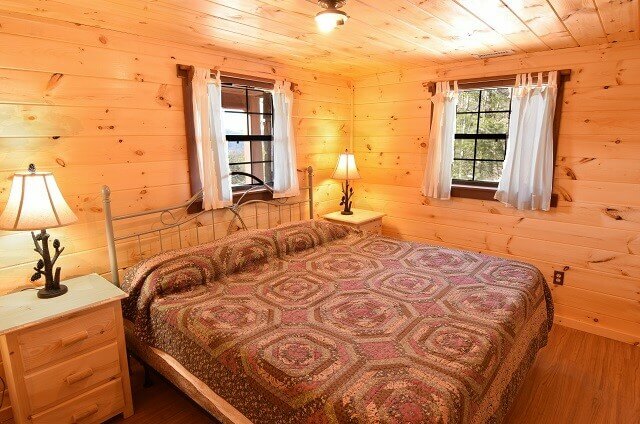 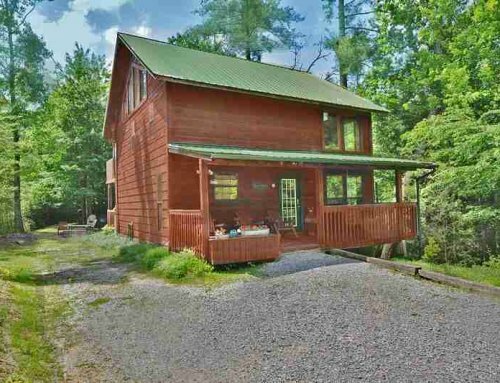 This magnificent cabin features an open floor plan, secluded setting and valley and mountain views. 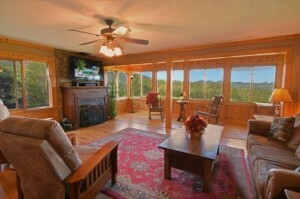 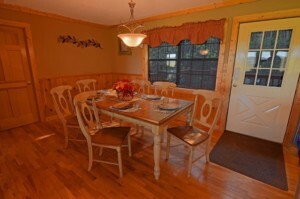 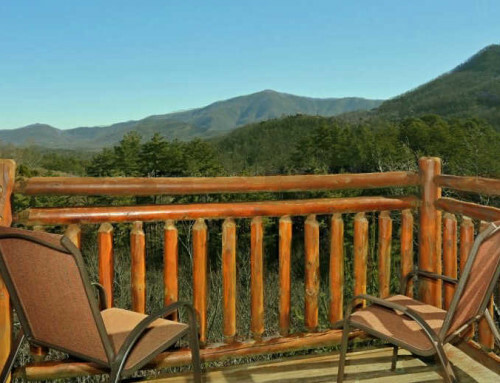 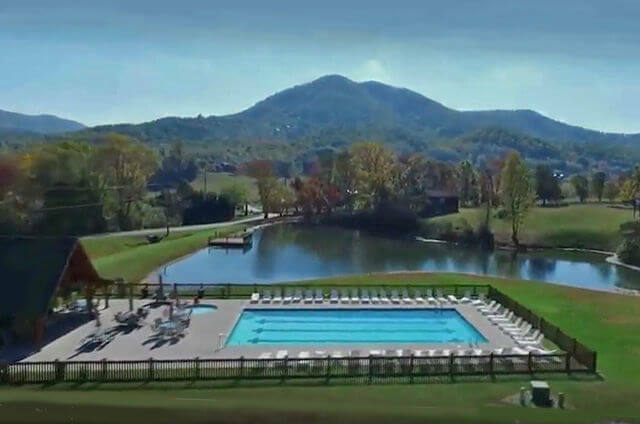 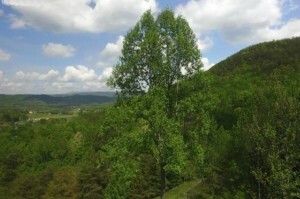 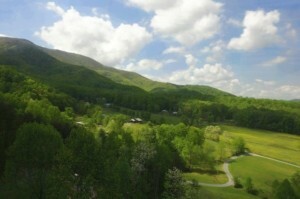 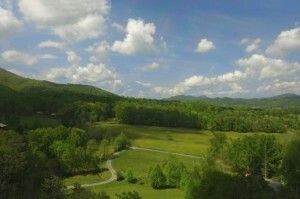 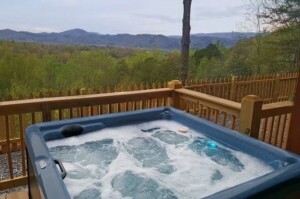 Centrally located to the Great Smoky Mountain National Park, Gatlinburg, Wears Valley, Pigeon Forge and Townsend, TN.